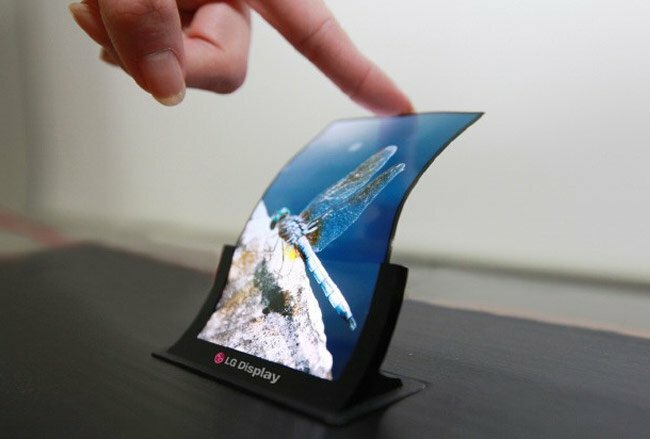 LG has announced that their flexible OLED display will go into mass production in the fourth quarter of 2013, and the company says that they will make around 12,000 sheets of the flexible OLED each month. What is even more interesting is that the first device that will use the new flexible OLED from LG will be an LG produced smartphone, although not details on the device have been released as yet. LG previously said that they would release a smartphone with a flexible display, although they did not specify that the device would be produced this year. It will be interesting to see what the device is like and what the new flexbile OLED display is like.